The unemployment rate in South Africa was estimated at 26.7%in March 2016, a significant increase from 24.5% in the first quarter of the year – according to Statistics South Africa.Youth Day, which is acknowledged annually on the 16 June, highlights the need for Corporate South Africa to invest in skills development and entrepreneurial training in order to address the pressing issue of unemployment among the youth. 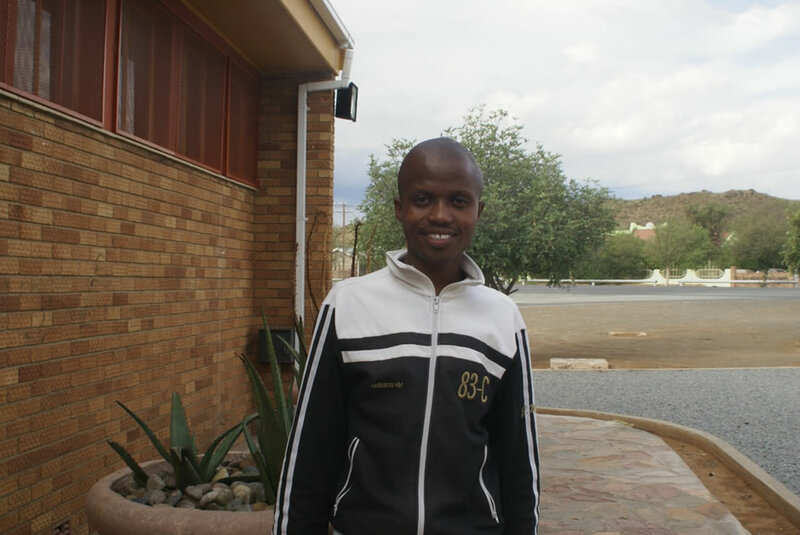 One of the programme participants, 21-year-old Xolile Sotho, explains why he thought the Programme was important. “The average man on the street in South Africa doesn’t have knowledge about what is going on inside and outside a business. This programme assisted us in learning so much about the admin side of business. I think it is valuable because South Africa has such a high unemployment rate, and if we entrepreneurs create successful businesses we can create further jobs for other people who are unemployed. We would give other people a chance. I look forward to getting my business up and running” says Sotho. Lu-Zahn Theron and Inge van Staden, friends and learners at Hoërskool De Aar who will soon be running a health-food restaurant in town, explain their take on the progamme. “This programme has really assisted us both with real practical experience of how to start a business. University will give us a theoretical background in our fields of study, but it won’t give us the confidence and practical experience as this course has done. To know that we can start and grow a business which could not only become a success but also offer employment to other people is exhilarating,” says Theron. “These young people are determined to create opportunities for themselves and others in an environment where unemployment is rife and hope much needed. There are many such communities where investment in skills development is required in order to uplift local youth and combat unemployment,” concludes Finlay.